If you have an emergency or non emergency plumbing need and want to feel great about the DIAL2ME plumber you hire then give us a call. I am very confident that you will feel great about our service. 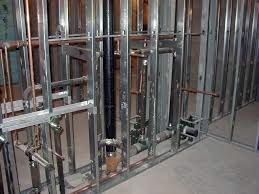 If you need a plumber for your home or business, we are plumbing contractors experienced in bathroom and kitchen renovation and remodeling, as well as new residential construction and new commercial construction. The Wells Fargo Home Projects credit card is issued by Wells Fargo Financial National Bank with approved credit. Apply for the Wells Fargo Home Projects credit card by selecting the button below. DIAL2me has been serving Metropolitan area since 1999. 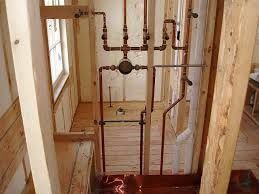 We became one of the cost effective plumbing companies because we can provide quality service with highly competitive pricing. As a result of our solid business ethics and high expectations we recruit and employ only the most exceptional plumbers. 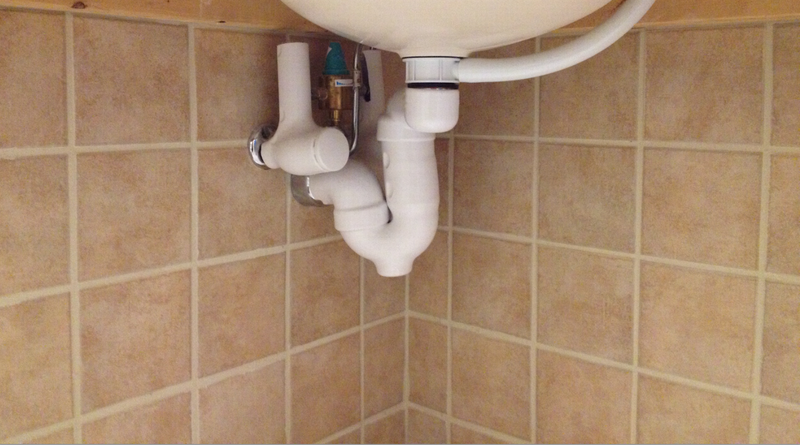 This way, we can ensure that you receive the very best plumbing service. DIAL2me has been both commercial and residential services provided by a quality plumber for over 15 years. Our carefully selected technicians are not only highly qualified, but they understand and hold the same high ethical standards we value and you can expect from the DIAL2me Plumbing family. After all, we are an employee owned and operated business, and we take great pride in our plumbing. Metropolitan residents know that when they choose DIAL2me Plumbing, they will get the job done right the first time and have the best overall experience. So, get the plumber has trusted for years. 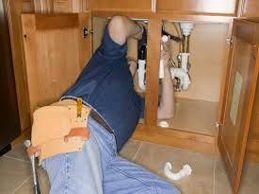 We will send you an experienced DIAL2me plumber. DIAL2me's experienced technicians offer FREE estimates for all jobs that can be visually assessed onsite. For some jobs we will be able to provide you with an estimate immediately and begin the work right there if approved. Otherwise we�re happy to write up a formal estimate that outlines the work and cost of the job. We will send you an experienced DIAL2me plumber, not a salesman, who knows how to fix the problem in a timely manner. DIAL2me Plumbing has been and will always strive to be a company of success stories. At DIAL2ME Plumbing & HVAC of Virginia, we strive to recruit the best and brightest service technicians, assistants, customer service representatives, and dispatch personnel in the plumbing industry. The Wells Fargo Home Projects credit card is issued with approved credit by Wells Fargo Financial National Bank. Ask for details. © Copyright DIAL2ME All Rights Reserved.